The Security Council of the UN held its 7631st meeting, and its first session for the year 2015 on 19th January 2015. Addressing the session, Secretary General of the UN, Ban Ki-moon highlighted the need for inclusive development and stressed on the importance of 2015, which is a key year for key global issues that relate to development and environment. He further added that the UN was built on the three pillars of peace and security, development, and human rights and the ignoring one would lead to the peril of the others. “Our Organization is built around three pillars: peace and security, development and human rights. In dealing with the enormous and complex challenges of each, we sometimes pay little attention to their interdependence. But the founders of the United Nations well understood that if we ignore one pillar, we imperil the other two…That is why I very much welcome the Security Council’s focus today on inclusive development,” he said. 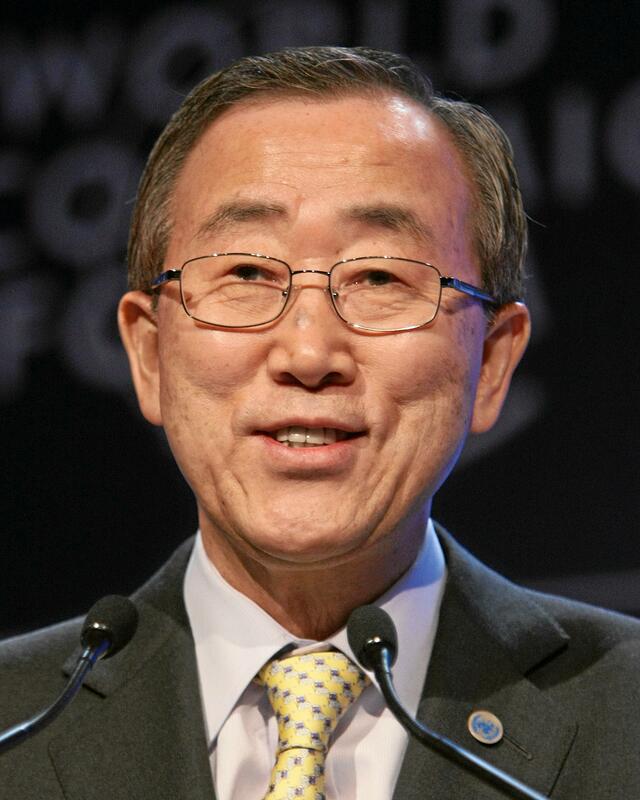 Ban Ki Moon said that he was encouraged to note the Member States have paid considerable attention to peace and security and to human rights while, in the General Assembly Open Working Group on Sustainable Development Goals, Member States have stressed the importance of inclusive growth and decent work, in building a better future. Among the key concerns of the Member States on development are: reducing inequality and ensuring universal access to basic services including health care and education, peace with social inclusion, access to justice for all, as well as inclusive, representative decision-making. The Secretary General stated that he sees the negotiations of the UN commencing on 19th of January an opportunity to broaden the development agenda and highlight the fundamental importance of inclusive societies in building a more peaceful world. “All countries and all societies can benefit from sustainable and inclusive development, whether they are rich or poor, developed or developing, in conflict or at peace. There is a growing consensus that the high levels of inequality we have seen in recent decades are socially, politically and environmentally damaging,” he said. Speaking of development of post conflict societies, Ban Ki-moon highlighted the need to prioritise social, economic and political inclusion. “Post-conflict societies in particular must prioritize social, economic and political inclusion if they are to have any hope of rebuilding trust between communities. Gender equality and women’s empowerment are a key condition if women are to contribute to reconciliation and reconstruction,” he said. He added that inclusive development is not one that comes by accident, even in those countries where there is peace, and that it is a multi-stakeholder process which needs to be driven with all party involvement. The Secretary General highlighted the readiness of the United Nations system to increase its support for countries in promoting inclusive development, through steps such as coordinating international support targeted at countries emerging from conflict and urged the Security Council members to play their part in making sure that the opportunity presented in 2015 for addressing the development agenda be heard. “The post-2015 sustainable development agenda is an important opportunity to reinforce the interdependence of development, peace and security, and human rights. I urge all members of the Security Council to play their part in making sure this message is heard in the continuing negotiations, and in the final agreement,” he concluded.